Like many people in the world, I have a job that requires me to wake up early in the morning. 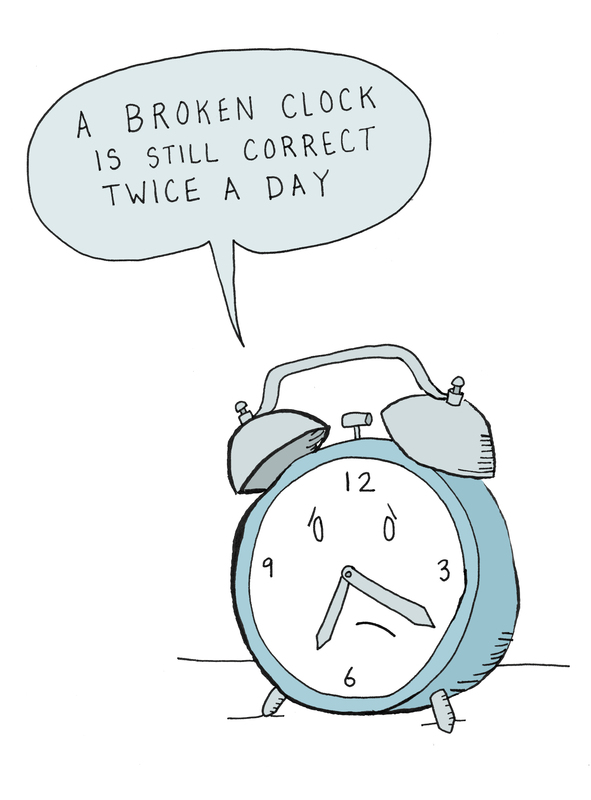 And like many people, my mornings often involve the snooze button. There’s something very soothing about the snooze button. It’s sort of like a rebellion to the day. A nine minute stand of sleep. It’s so great that often set my alarm early so I can hit the snooze button a couple of times. There’s only one problem I have found with the snooze button, the nine minutes. Why is it nine? I was supposed to get up at seven, I set the alarm for 6:45, hit the snooze 3 times… Carry the one… What time is it? The nine minutes creates more math for me in the morning. I did research on the topic and I came up relatively empty. No one seems to know why the grace period is set to a seemingly random number. Some blame early clock makers for being poor at their craft, while others feel that people feel that ten minutes is too long of a time. People had a lot of theories, but none of them seemed suitable. I feel like I want to research this topic more and get to the bottom of it, but I suppose there are more important things for me to do with my time. Who cares why it’s nine minutes. After all, it’s nothing to loose sleep over. This entry was posted in Uncategorized and tagged alarm, clock, sadsadsad. Bookmark the permalink.